The Feast of St. Joseph, Spouse of the Blessed Virgin Mary or Solemnity of Saint Joseph is celebrated on March 19th. St. Joseph’s day is also Father’s Day in some Catholic countries like Spain, Portugal and Italy. St. Joseph is the Patron Saint & Protector of the universal Catholic Church. Here is a short Novena to St. Joseph to be recited from March 10th to March 18th. 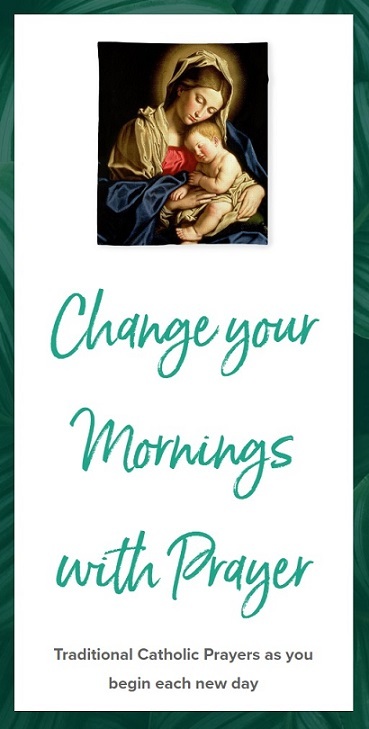 Let us pray this Novena as we prepare for the the Feast of St. Joseph. Obtain for all those who have asked my prayers everything that is useful to them in the plan of God. Be near to me in my last moments, that I may eternally sing the praises of Jesus, Mary and Joseph. Amen.